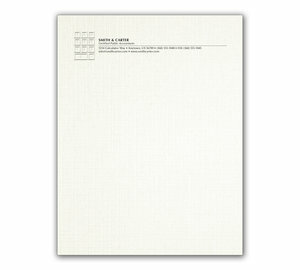 Gray linen paper to match our letterhead paper stock. 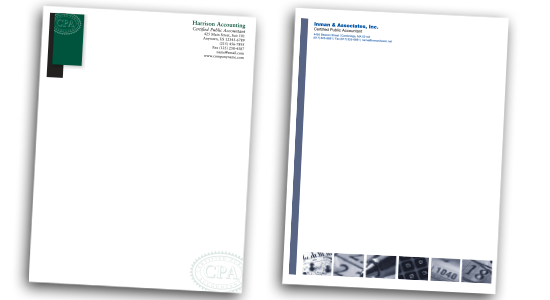 imprinted gray linen paper to match our letterhead paper stock. 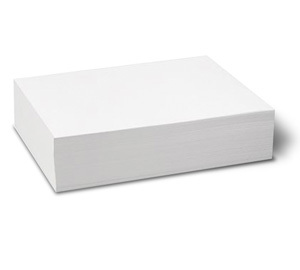 Natural white linen paper stock. 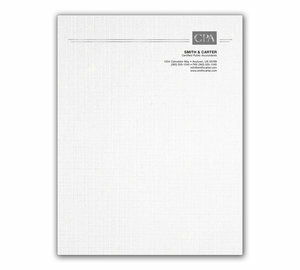 Natural white linen imprinted paper stock. 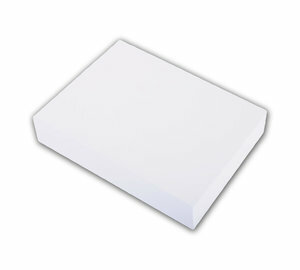 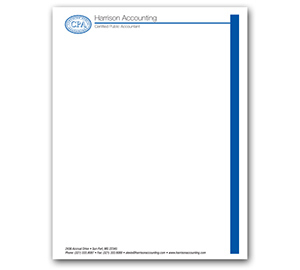 Classic white linen paper stock. 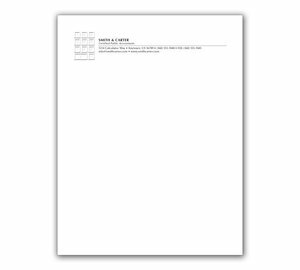 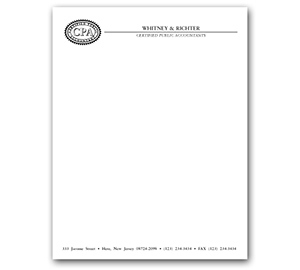 Classic white linen imprinted paper stock. 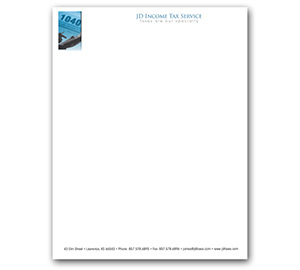 25% White Cotton paper to match our letterhead paper stock.